We are a promising Sadabahar Kalp Manufacturer, Exporter and Supplier based in Uttrakhand. 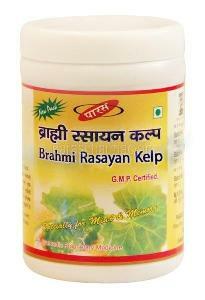 Our Sadabahar Kalp helps treat early hairfall and make hair long and black. 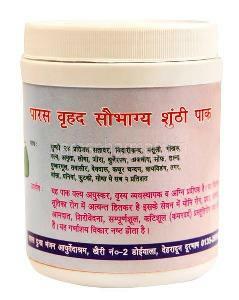 This Sadabahar Kalp is also useful in strengthening of teeth. 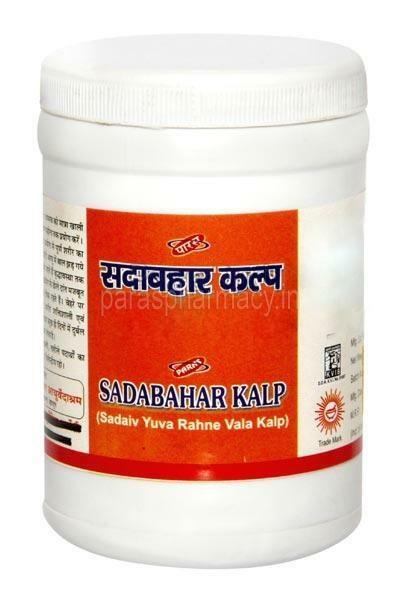 Sadabahar Kalp is made using natural ingredient and is chemical proof.